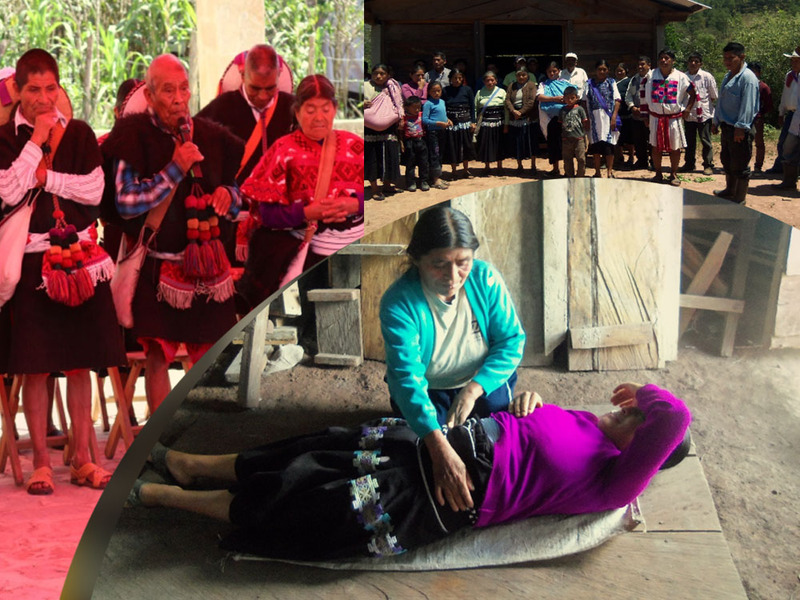 The project aims to rescue the ancient knowledge of the grandmothers and grandfathers that have been traditional doctors and midwives, by sharing recipes and healing techniques in 4 communities, using plants from their medicinal gardens. The project also considers strengthening the gardens of each community introducing agro-ecological techniques for increased production, improving the infrastructure of the gardens, as well as recovering plants that have been lost and introducing new plants. The project will also transfer knowledge of the properties of medicinal plants, healing techniques and recipes to youth and children in the communities (at least 3 primary schools).